Made his debut with Asseco Prokom during the 2005-06 season. Played with Asseco Prokom till the 2011-12 championship. Signed for the 2012-13 season by Stelmet Zielona Gora. In January'13 signed by WTK Anwil Wloclawek. Moved to Lithuania for the 2013-14 season, signed by Alytus Alita. 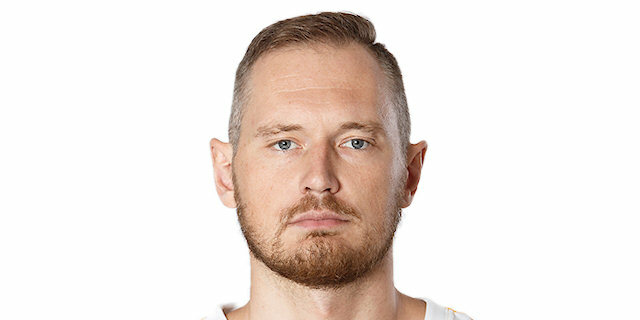 Signed for the remainder of the 2015-16 season by Lietuvos rytas Vilnius. Back to Poland for the 2017-18 season, signed by Stal Ostrow. Won the 2005-06, 2007-08, 2008-09, 2009-10, 2010-11 and 2011-12 Polish National Championship with Asseco Prokom. Won the 2006 and 2006 Polish National Cup with Asseco Prokom.